~ SRP and Bo Nur Wood catch everyone up on DV6's "mishap"
Learn more about Mary Jane's Summer Wellness Medical Cannabis Camp: Check out the event page by clicking here. ~ New DV Coins are coming your way!! ~ UnionJack and Mary Jane talk to us about the stigmas around the nation and across the pond. Need to find out who your representatives are for your state? 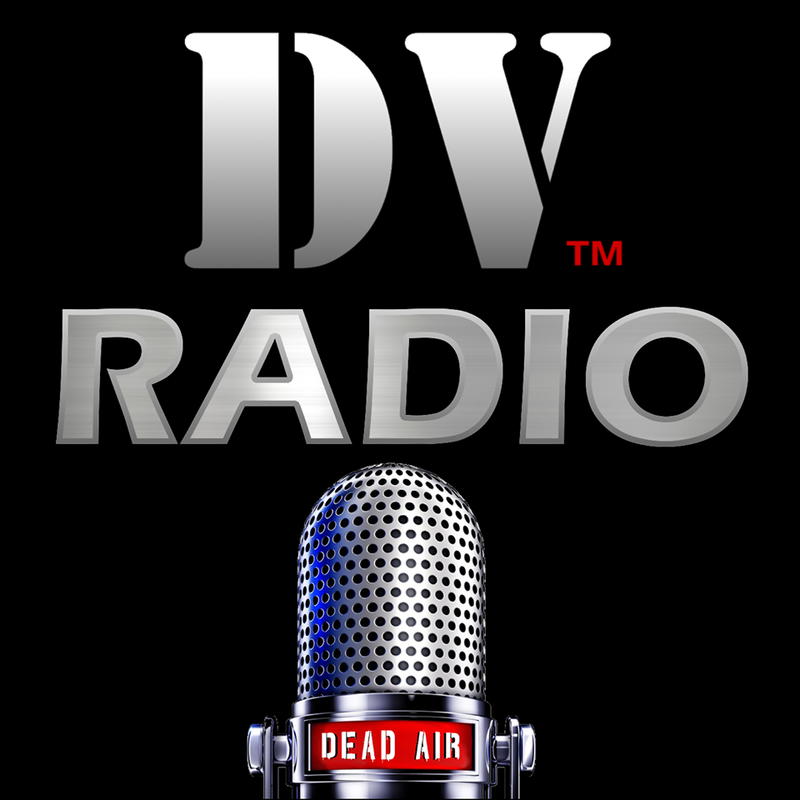 ~ DV6, Google, Recoil and Bo Nur Wood talk with Number 2 from Disgruntled Vets about the 22 Too Many event. ~ Google catches DV6 sleeping. ~ Recoil's lucky number.. 13. ~ DV Farm ducks go on a trip. ~ Scout joins the show. 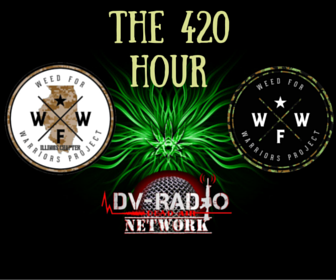 ~ SRP, Bo Nur Wood, & DV6 discuss the "22 Vets Too Many" Disgruntled Vets event. ~ Doc Z & Panic introduce and interview W4W President, Sean Kiernan. ~ Sean gets his views about medical cannabis and cannabis, in general, across to veterans and civilians alike. ~ The discussion(s) ranged from reasons it isn't legal, "testing" that has/hasn't occurred, what W4W stands for, an much more. ~ A few callers call in to express their views and ask Sean and the hosts about things on their minds. ~ SRP enlightens us about "Hands Across the Deck"